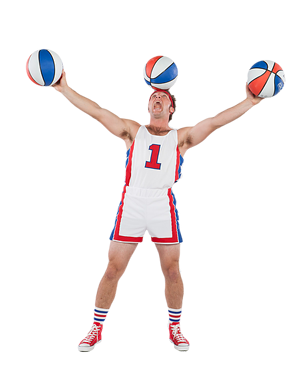 Something Ridiculous is a fast-paced and high-flying acrobatic act that gives you the most hilarious and high-energy halftime show imaginable. 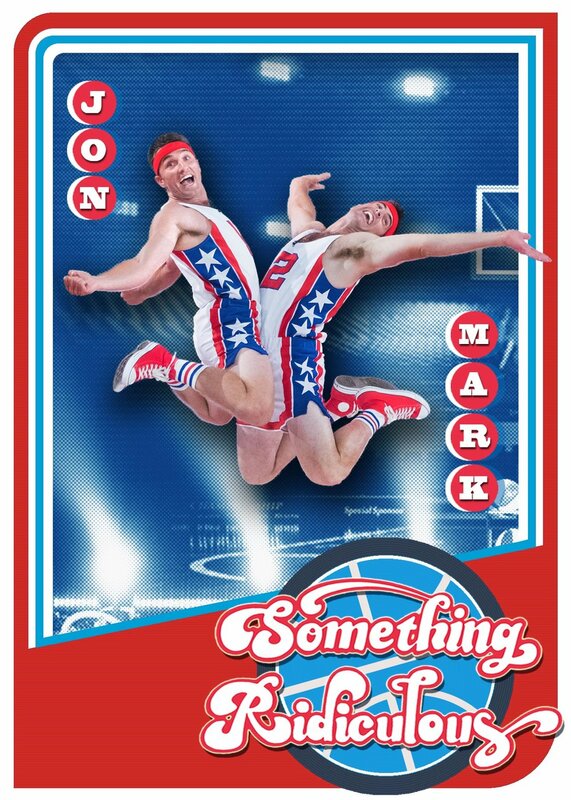 The dynamic duo of Mark and VonJon will have crowds on the edge of their seats. Audiences will be in hysterics with their hilarious dance moves, and amazed by their alley-oop slam dunks. 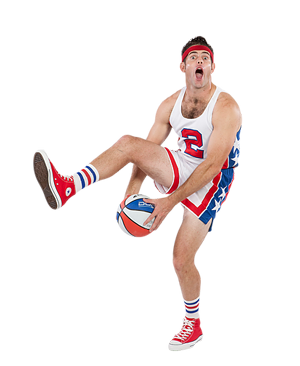 This halftime show is non-stop action, from fast-break unicycle basketball to juggling six basketballs atop a tall unicycle and circus ladder — Something Ridiculous is the perfect fit for halftime entertainment!